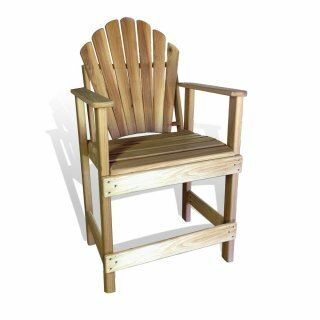 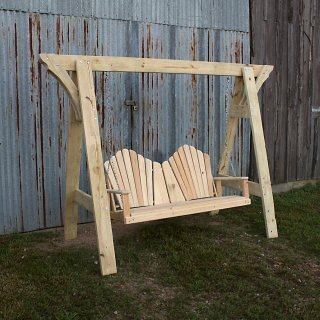 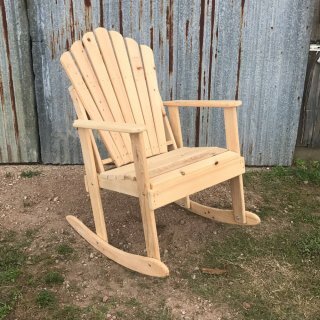 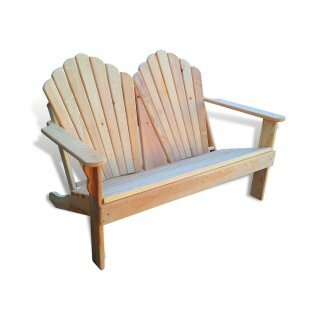 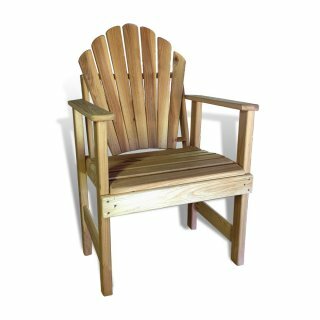 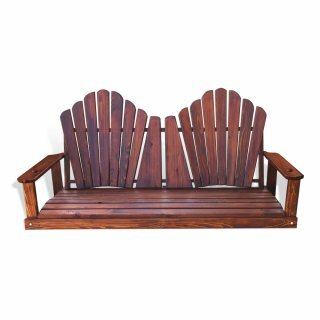 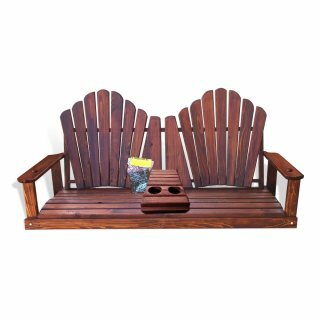 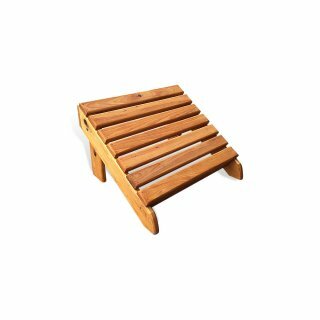 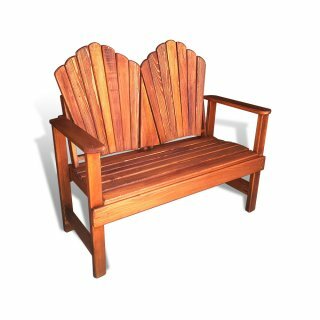 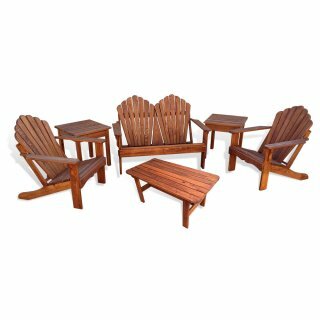 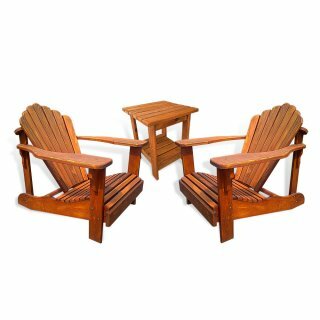 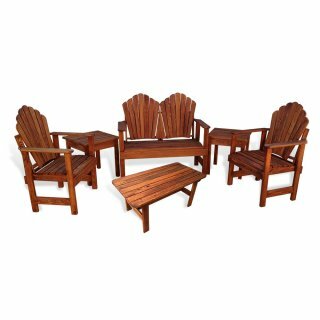 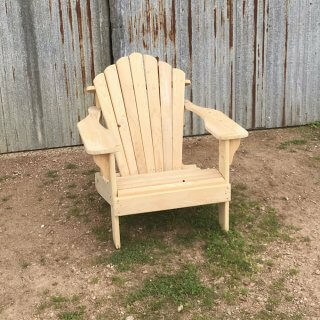 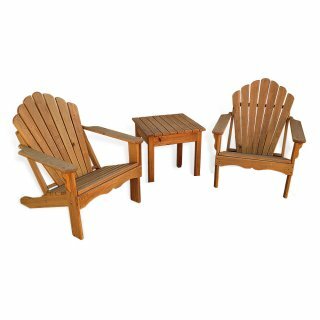 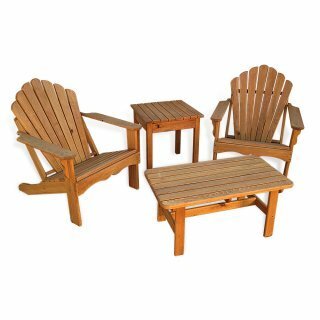 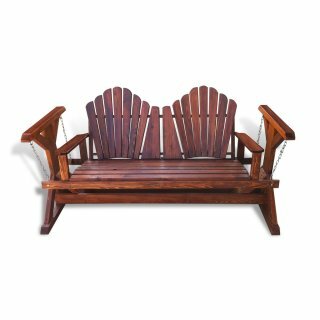 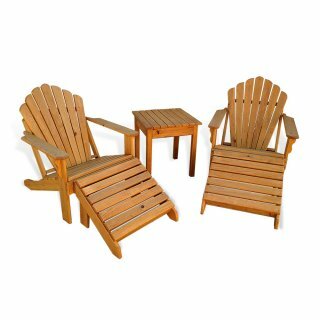 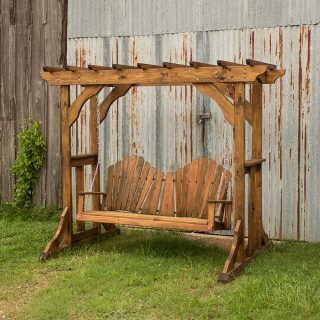 Our Cypress Adirondack Outdoor Furniture Style is characterized by the “Shell” backs. 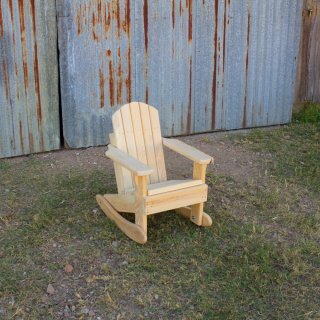 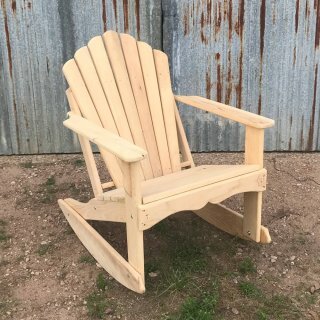 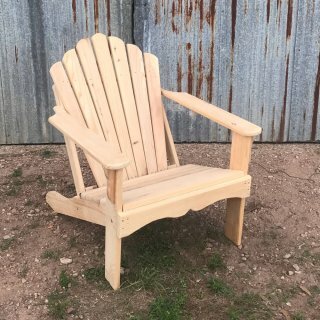 Each piece of furniture is constructed with 1″ thick solid Cypress Wood and sanded smooth. 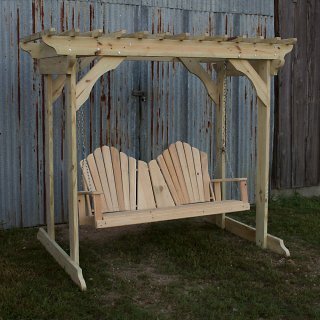 Available Unfinished or with one of our AWF finishes on them.